Users are having difficulties finding meeting rooms. Booking a room you are familiar with, is not an issue. However, when no rooms are available on the same floor or in the user's vicinity, it is more difficult. Traditionally, the user has to select a room from a list without knowing its location instead of finding the closest available meeting room. 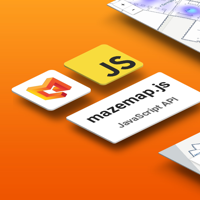 MazeMap offer indoor mapping to make it easy to find the available meeting rooms. 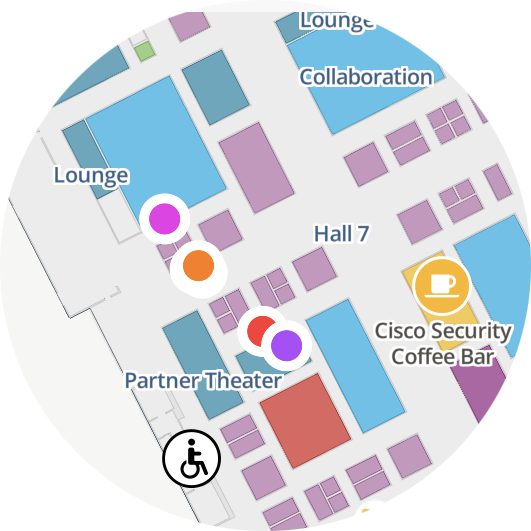 The maps use intuitive color coding to illustrate which meeting rooms are available, busy and booked. 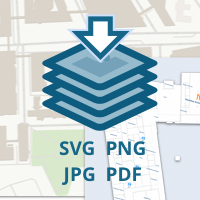 These maps are carefully designed to save you time and frustration when in need of a meeting room and also make the process of locating it worry-free. 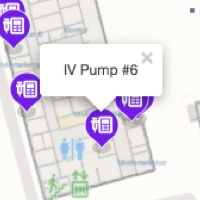 In addition, the mapping presents an easy way of knowing which rooms are closest to your location. 1) The meeting was cancelled. 2) The meeting finished early. 3) The room was booked for the same time every week, but it’s only used every second week. 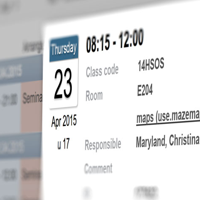 With the use of sensors, Mazemap can easily detect whether or not the meeting room is in use. 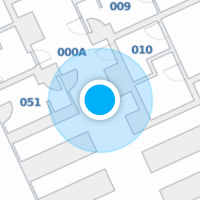 With the help of these sensors, MazeMap give the opportunity to use meeting rooms that nobody showed up for. 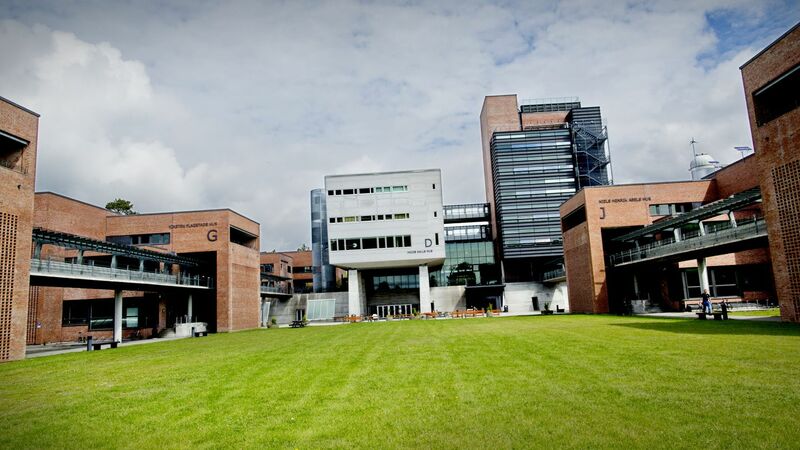 The University of Agder, with 8,760 students, estimate an annual loss of 120,000 Euros due to fake usage of meeting rooms. After locating a free room, the user can book it with just one click. The reservation will be added to the booking system. It is also possible to configure the settings so that a meeting room is automatically freed up 10 or 15 minutes after the meeting starts if no one is in the room, enabling other users to book the room.